The Wizard of Oz. the wizard of oz. 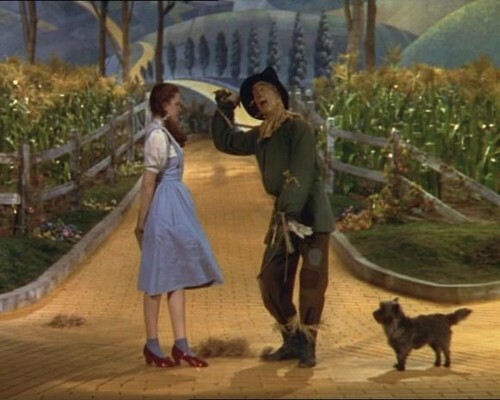 Wallpaper and background images in the The Wizard of Oz club tagged: wizard oz film photo. This The Wizard of Oz photo might contain سٹریٹ, شہر منظر, شہری ماحول, گلی, شہر ديکھا, شہری سیٹنگ, mulch کے, mulch, ریل روڈ ٹنل, and ریلوے سرنگ.